Ippolita earrings from the Glamazon® Stardust Collection. 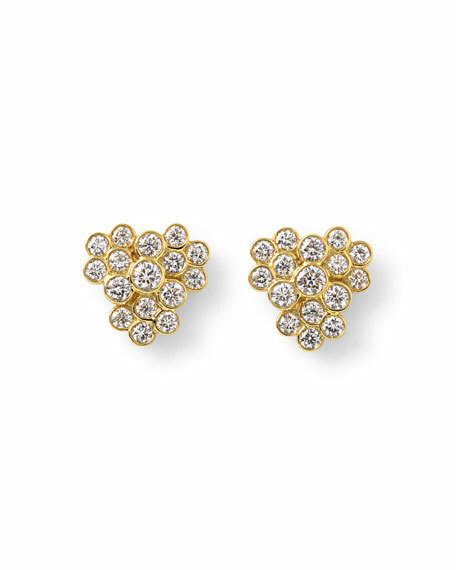 Bezel-set white diamonds form cluster. For in-store inquiries, use sku #1603013.